As we approach the June school holidays with major examinations lurking just around the corner, many parents will be busy signing up “crash” courses (or, in the case of Humanities Hub, “bootcamps”) for their children in the hopes of improving their grades or to ensure that the students do not fall behind with exam preparations. What are the differences between these crash courses versus regular weekly tuition? Here we highlight the key pros and cons of crash courses or “bootcamps”. We get it – students are pressed for time with their packed school time tables. Even if they wanted to, it may not be physically possible to cram weekly tuition for every subject. Crash courses during school holidays become the next best option, as they can cover the entire syllabus within a short time period. Usually crash courses are segmented by themes, topics or modules, so that students can pick and choose the lessons that meet their needs the most. For example, in Social Studies, if a student is only struggling with the concepts and skills for Issue 2: Living in A Diverse Society, he or she can select the modules on this particular topic. Crash courses have one objective only – to get students ready for examinations. There will be no time for non-related/extra learning during this period. Lessons are focused on delivering the most important, need-to-know content, and highlighting the critical skills needed to pass or excel in the national examinations. Practice makes perfect, especially for Humanities and Language subjects! Due to the nature of crash courses, where the focus is on cramming as much information as possible within a short time span, there will be little opportunity for students to do hands-on practices on past year examination questions. This is where regular weekly tuition triumphs over crash courses, as students will be able to put in consistent timed practices during their weekly classes which will benefit them in the long run. Some weaker learners may find crash courses too overwhelming due to information overload. Coupled with the faster pace in crash courses, there will be little to no time for students to ask questions or clarify doubts, which will make the class less effective for weaker students. Popular holiday crash courses are usually larger in size, which will result in less attention given by the tutor to each individual student. Unlike in regular weekly tuition,many of the students will be newcomers, and the tutor will be unable to monitor their learning progress over a longer period of time and tailor the programme to fit theirstrengths and weaknesses. 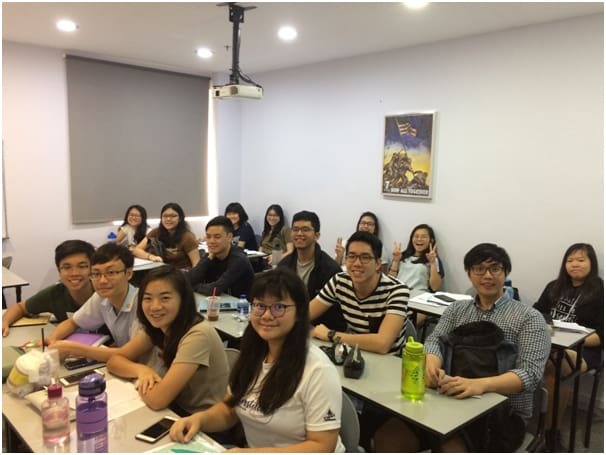 Humanities Hub’s highly popular annual June Holiday Bootcamps for 2019 is now open for registration! 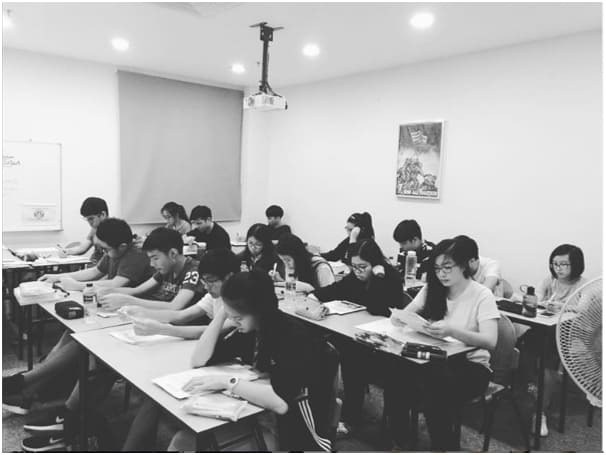 Whether you are in Secondary 3, 4, Junior College 1 or 2, if your concerns are in English, Geography, History, Social Studies, General Paper, Economics or History, our highly experienced and NIE-qualified tutors will be ready to help you improve! 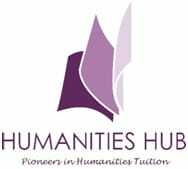 Join 1,500 other students who have already achieved their breakthrough with Humanities Hub! For the first time ever, we will be giving a special discount to KiasuParents readers for the first 20 new sign ups for our full bootcamp workshops (not applicable to students signing up for individual modules). Quote the discount code “KIASU100” to get $100 off! 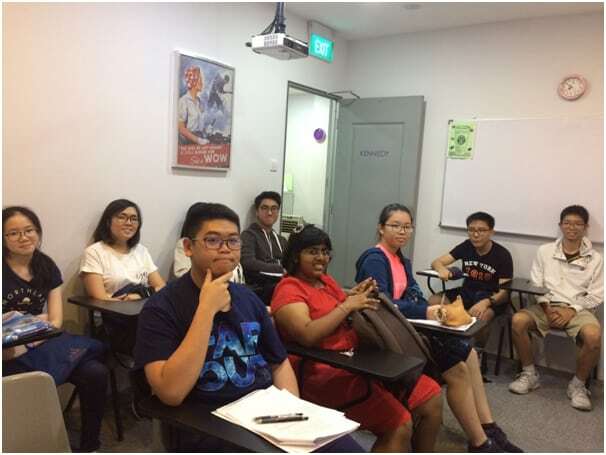 Humanities Hub is the pioneer in specialised Humanities tuition for the ‘O’ and ‘A’ Levels in Singapore. We are centrally located next to City Hall MRT station at 1 Coleman Street, The Adelphi, #05-04A, Singapore 179803. 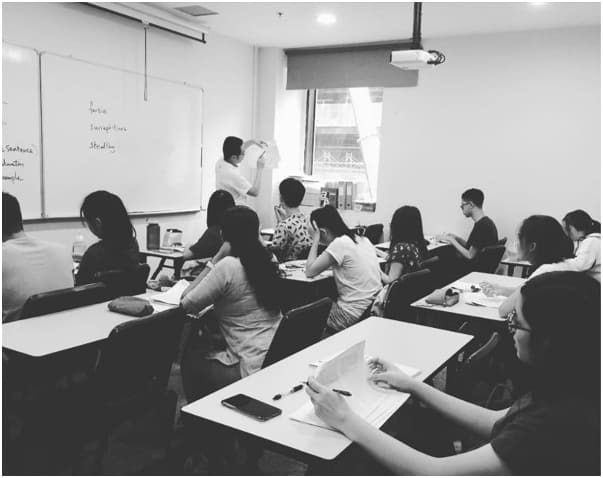 Check out our regular classes or intensive bootcamps on various Humanities subjects in June 2019!